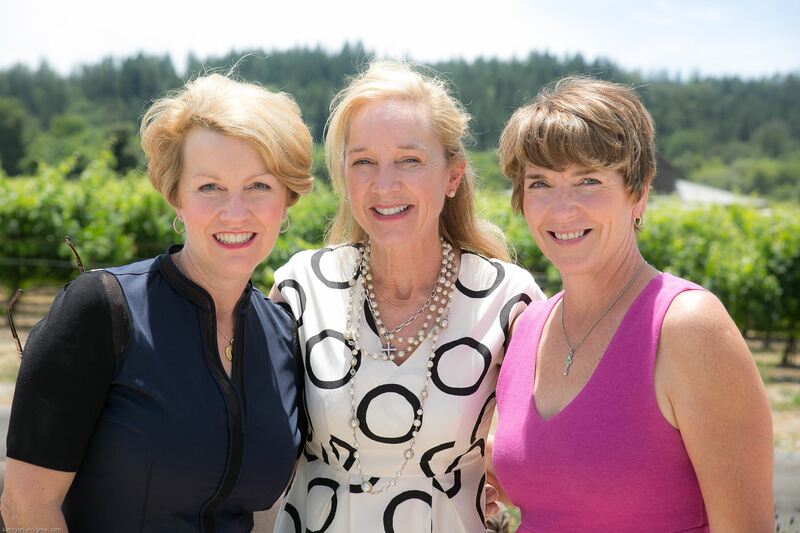 The Medical Alliance is a diverse volunteer force of women and men working together to make a difference in health care and health issues for Sonoma County. The Sonoma County Medical Association Alliance Foundation, known originally as the Women's Auxiliary to the Sonoma County Medical Association, was established in 1929 by Mrs. Henry Rogers (Jean Rogers) of Petaluma. Seeing a larger need for coordinating support for the medical family, Mrs. Rogers went on to become the first president of the Women's Auxiliary to the California Medical Association. For over 80 years, our members have been working as volunteers to build healthier communities in Sonoma County. As the Alliance has grown and evolved, what has remained constant has been our commitment to serving and supporting those individuals and organizations in the medical and healthcare fields. Our focus is to promote health through education, community service programs and advocacy. By funding our own community health programs and county-wide fundraising events, the Foundation strives to improve the health and quality of life for all who live here. In 2001, in an effort to formalize our commitment to funding good health where we live, the Sonoma County Medical Association Alliance Foundation was formed. We have had a long record of running this 501(c)(3) tax-exempt charitable organization with an all-volunteer board which has distributed your gifts in a planned and sensible strategy that leverages your generosity. By offering grants to area non-profits, conducting Alliance programs, administering our scholarship program and bringing legislative issues affecting the family of medicine to light, we make the lives of Sonoma County children, teens, adults and older adults better.